Location, location, location. 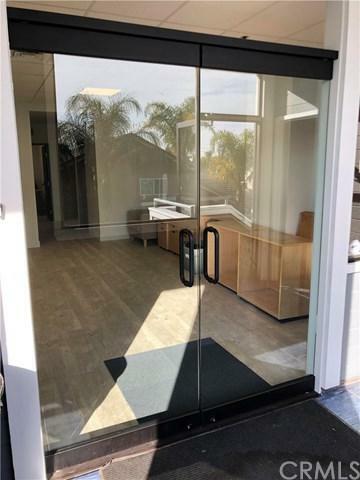 Approximately 840 SF upstairs medical office unit available for lease in prime Anaheim neighborhood at the intersection of Ball Rd/Sunkist St. Space will be completely renovated and ready to delivery to new tenants. Come and see soon so landlord can build it to tenant's specifications.